Virgin Beach that I will tell here is the beach which is located near the tourist area of ​​Candidasa (East Bali). In addition, local people call it the name Perasi Bali beach. 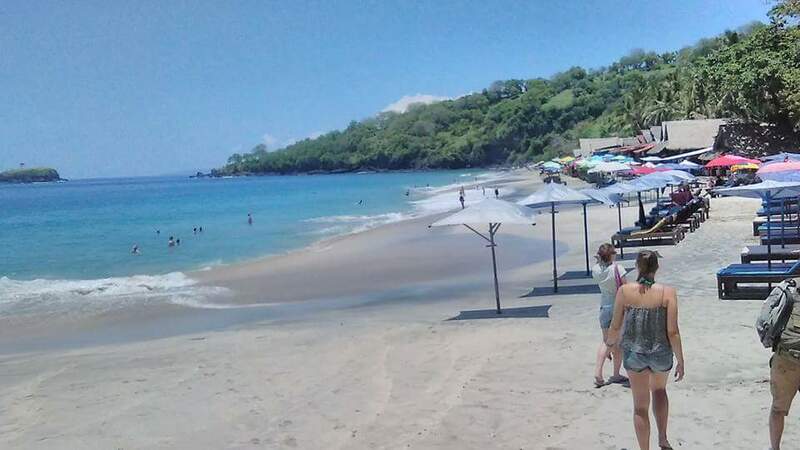 While foreign tourists are more familiar with this beach as White Sand Beach Bali or better known as Virgin Beach Karangasem Bali. Because the beach of Perasi Bali is still beautiful, calm, quiet and clean, so foreign tourists call it the name Virgin Beach Bali. Perasi Beach Bali has many names, but actually only one beach. If you ask with local people when searching for this beach, you should mention the beach in Perasi Karangasem village. 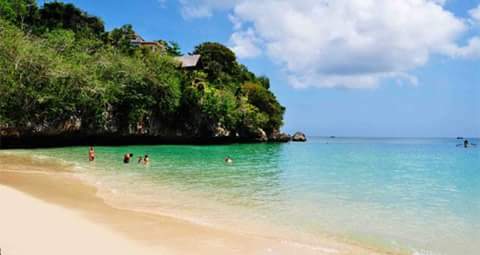 Because many local people do not know this beach has many names from tourists such as Virgin beach Bali or White Sand Beach Bali. To reach the location of Perasi Bali beach, you only need to drive for 20 minutes from the tourist attractions of Candidasa. 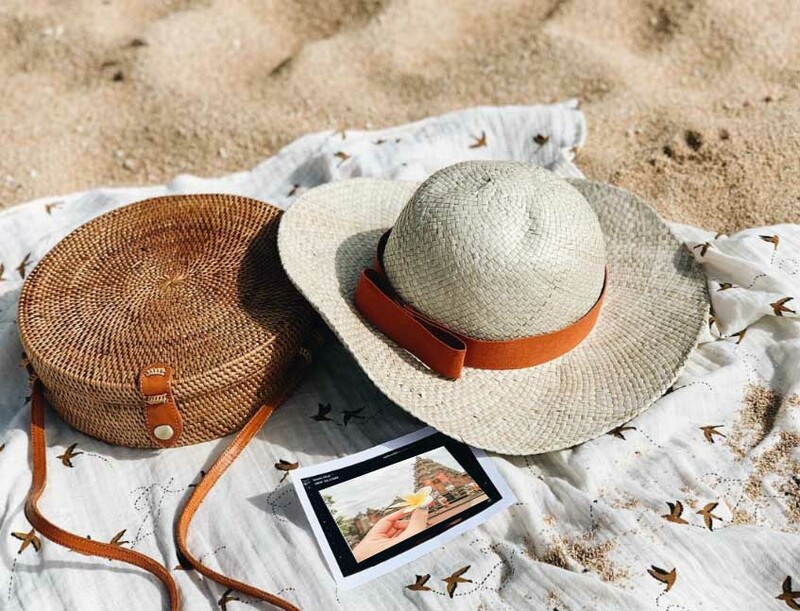 The complete address is Pasir Putih Beach, Karangasem 80851, Bali, Indonesia. Perasi Beach Bali can be said to be one of the best beaches in Bali and is very often mentioned in overseas travel guide books. The sand on Perasi beach is not really white, more yellow, and slightly mixed with black sand, but it is known as the white sand beach. Many small cafes are available here, selling food and drinks of course the price is much cheaper than the price of food and drinks in the tourist area of ​​Kuta. Not only beaches and cafes, you can also see traditional boats used by local fishermen. If you come here when the weather is sunny, you will see clear blue sea water and is perfect for swimming or snorkeling.